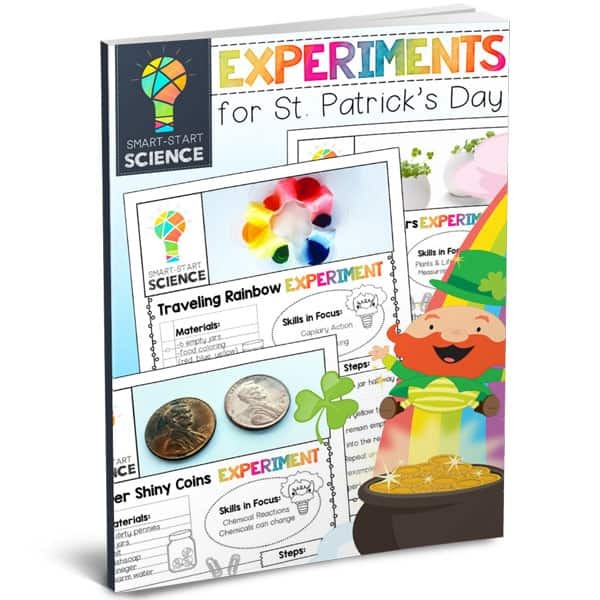 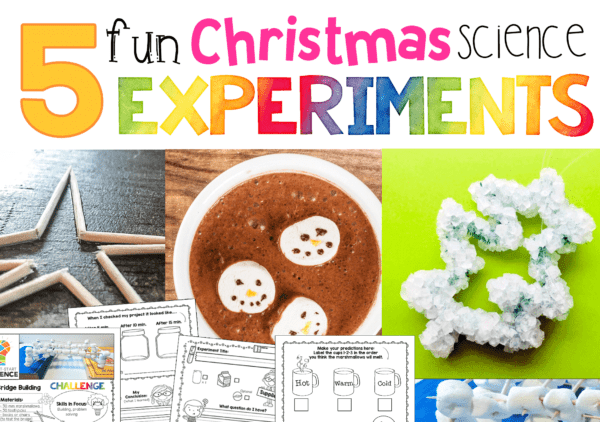 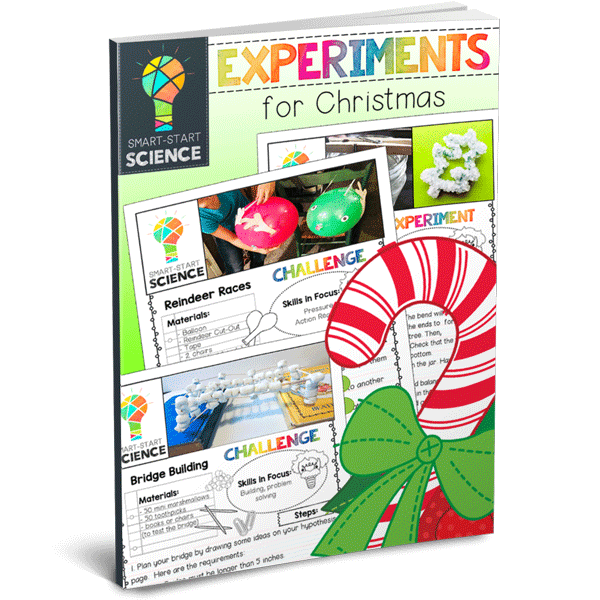 This set includes five engaging science experiments and challenges for Christmas. 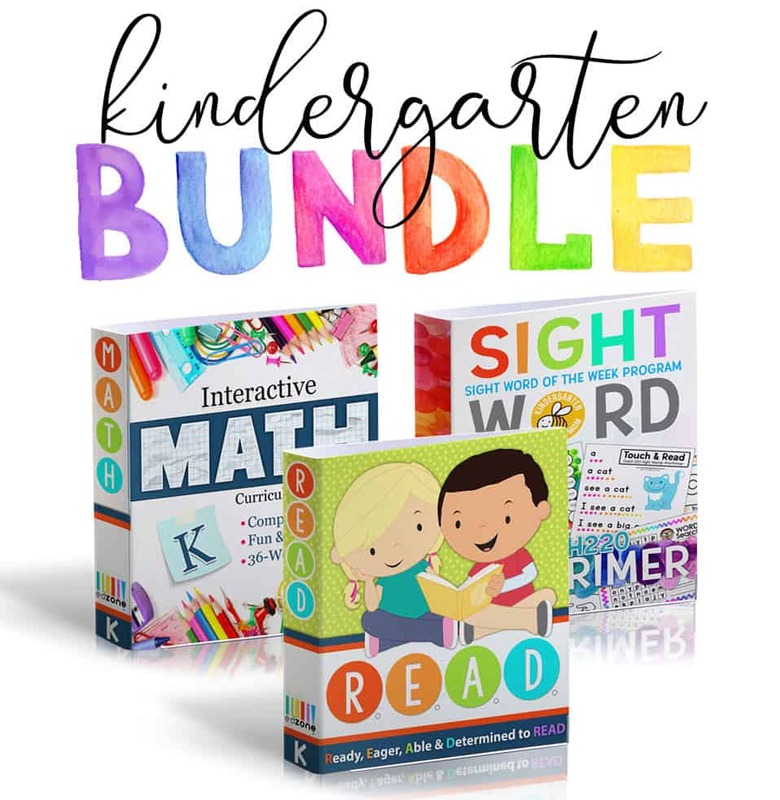 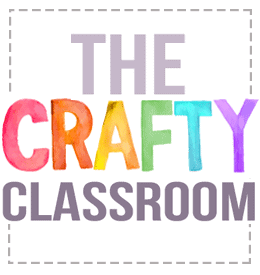 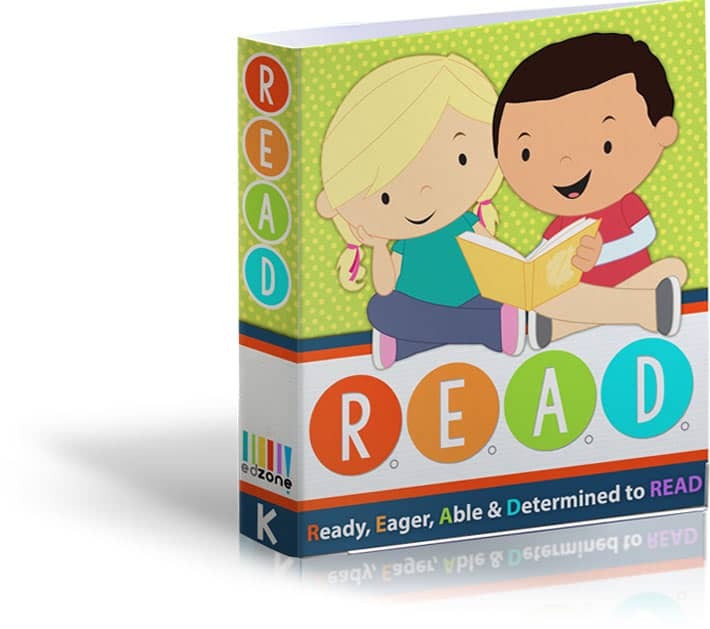 Each thematic activity guides students through a fun, hands-on science exploration with very little prep-work. Students work their way through the scientific method using the step-by-step science journals. Each experiment includes a follow-up activity for added learning. 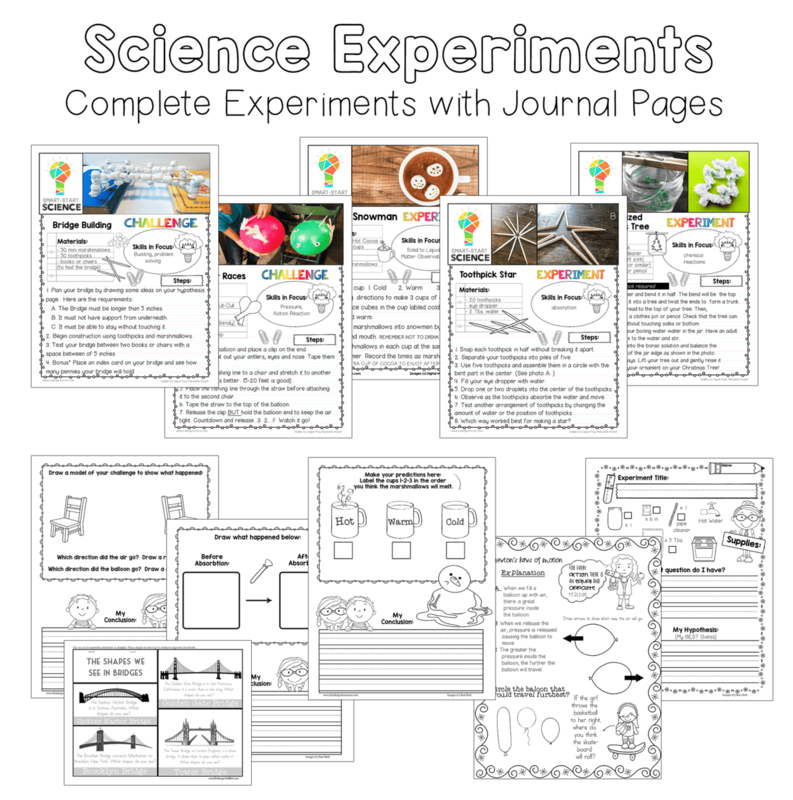 You will also find scientific method posters (color and bw) included with this pack to help your students through research and discovery.